We love hearing from you. We’re happy to answer any questions you may have, set up a consultation appointment, or provide you with an estimate. Simply fill out the form and we’ll get back to you within two business days. Is there a time of day that's best for you to be contacted? Thank you for contacting Fletcher Rhodes! We're delighted to hear from you and look forward to being in touch about something beautiful within two business days. If you request is time sensitive, please phone the office at (707) 721-1682. 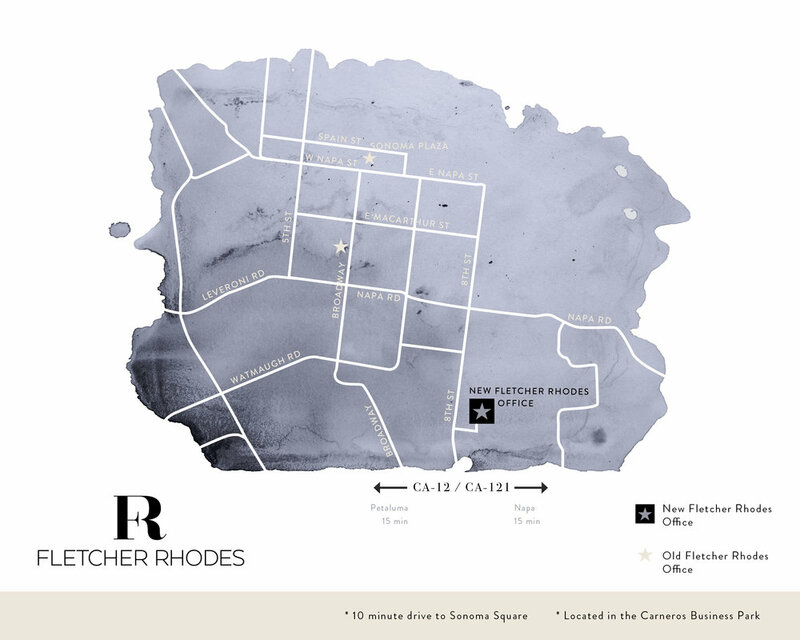 Sign up with your email address to receive news, updates and ongoing visual inspiration from Fletcher Rhodes.